Ultra-fast charging systems allow you to top up your devices in minutes. 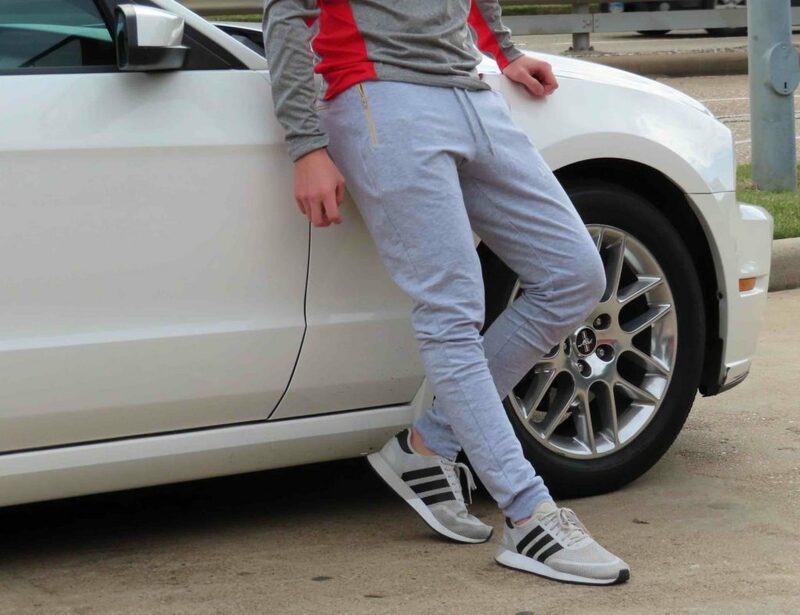 But are they worth your money? And which charger should you buy? Here’s our look at the options. What is the fastest charging system? Huawei Super Charge offers the fastest uptake of power at 46.57mAh/min. Which is faster to charge: Samsung or Apple? Samsung is the winner here. In fact, iPhones are surprisingly slow. Does fast charging reduce battery life? Perhaps, although temperature is more of a problem. Try to avoid leaving your charging phone in sunlight. Today’s mobile devices are more power-hungry than any previous generation. Thankfully, they are also greedy. Instead of taking all day over their meal, they gulp down electricity at a remarkable rate. This increased pace comes courtesy of ultra-fast charging systems. 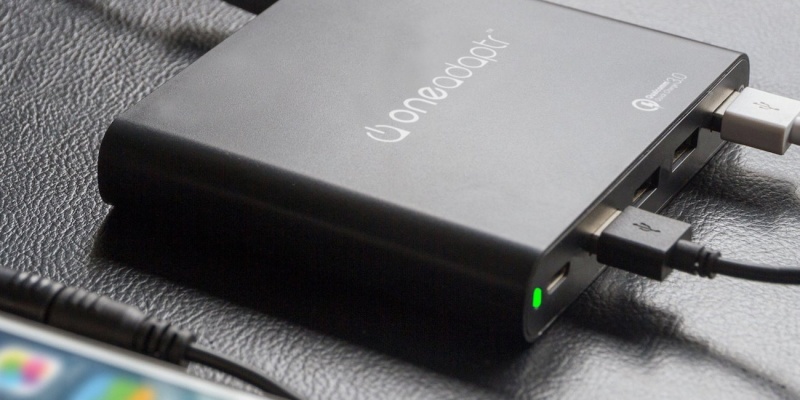 If you have a need for speed, here are the fast chargers that are worth your money. 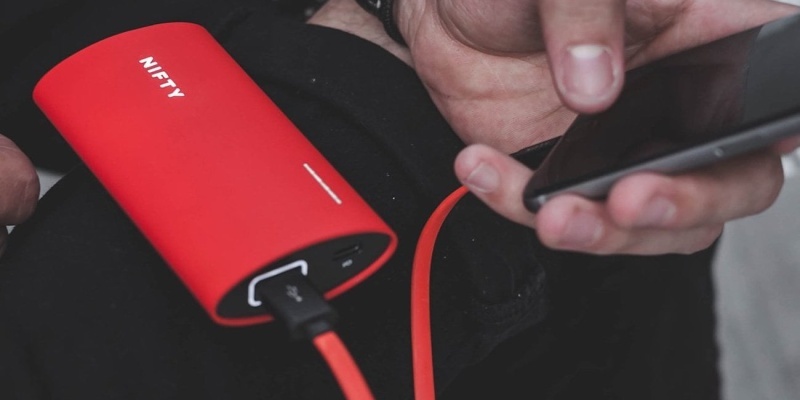 This portable power bank can charge your phone to 100% in just 7 minutes and 30 seconds. The IRISX offers Qualcomm 3.0 USB and 3A output, and the power bank takes just 30 minutes to charge. 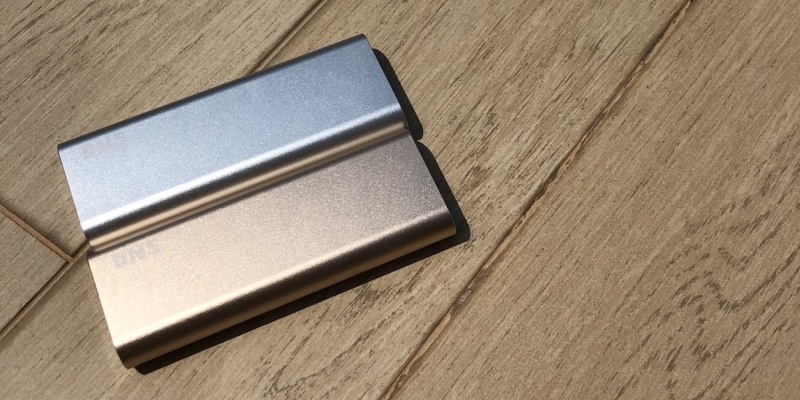 With an incredible 24W output, NIFTY’s little power bank can half fill your iPhone 6s Plus in 45 minutes. 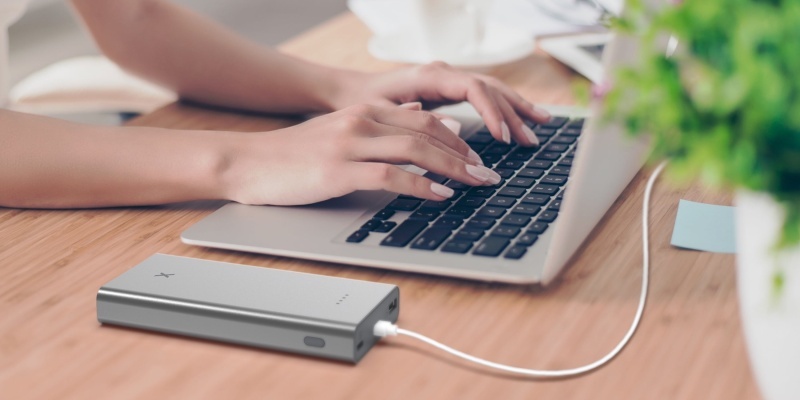 Thanks to the USB-C outlet, you can charge your laptop from this battery, as well. When you’re at your desk, the Evri 80W charger can fill your MacBook Pro in around 88 minutes. At the same time, four Qualcomm Quick Charge 3.0 ports provide fast power for mobile devices. 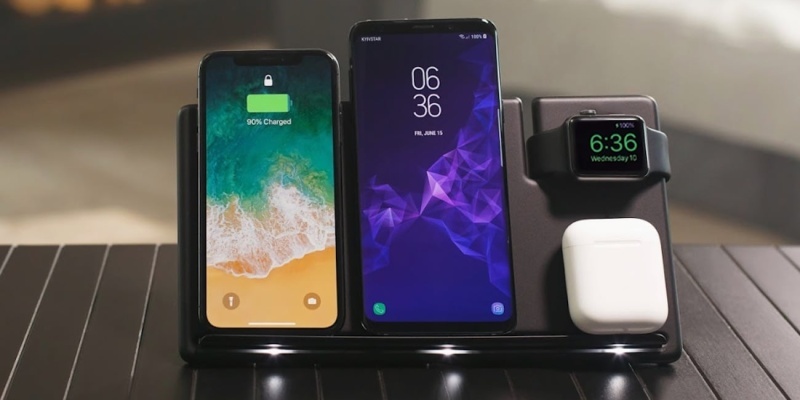 For Apple fans, Wyrex is the ultimate fast charging solution. This giant pad has four 10W charging coils, meaning you can charge two iPhones, your AirPods and your Apple Watch at the same time. In addition, Wyrex is 33% faster than standard wireless chargers. 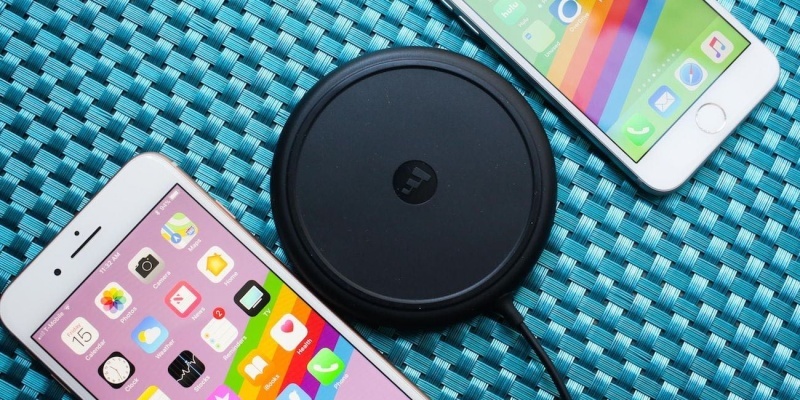 Another great option for iPhone owners is mophie’s wireless charging base. With a 7.5W output, this super-slim pad can charge your phone 50% faster than traditional charging methods. It also works with Qi-compatible devices. 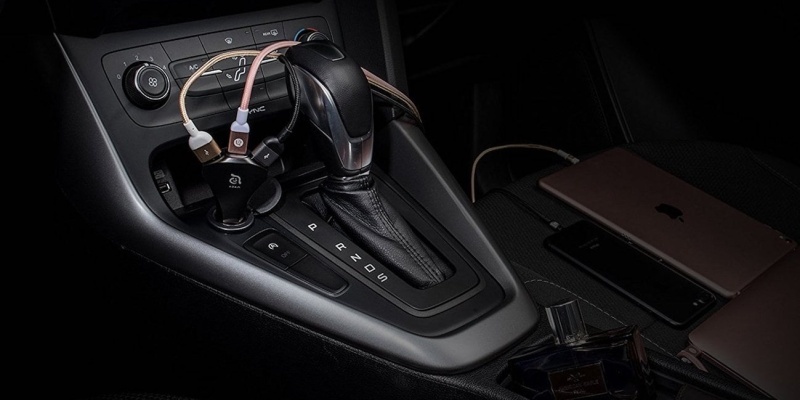 With three Qualcomm Quick Charge 3.0 ports, this car charger from Adam Elements can fill your devices in a short drive. Some phones will hit 80% battery life in just 35 minutes. 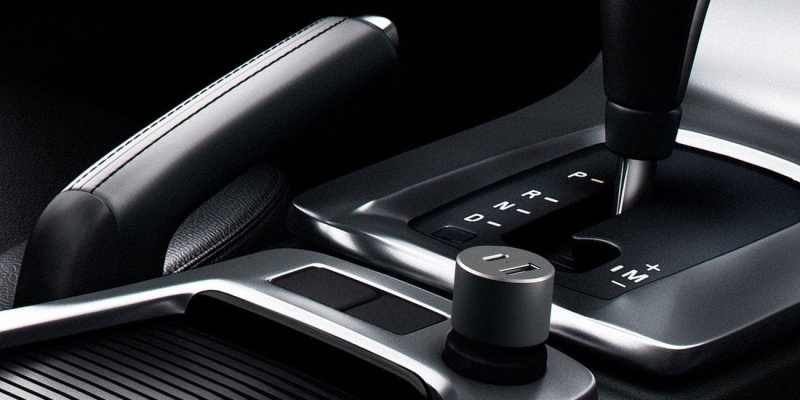 Another in-car option is Satechi’s sleek Type-C charger. This baby can fill your iPhone to 50% battery within 30 minutes, with a backup USB-A slot for older devices. The Swift One proves that speed doesn’t have to come at the expense of capacity. 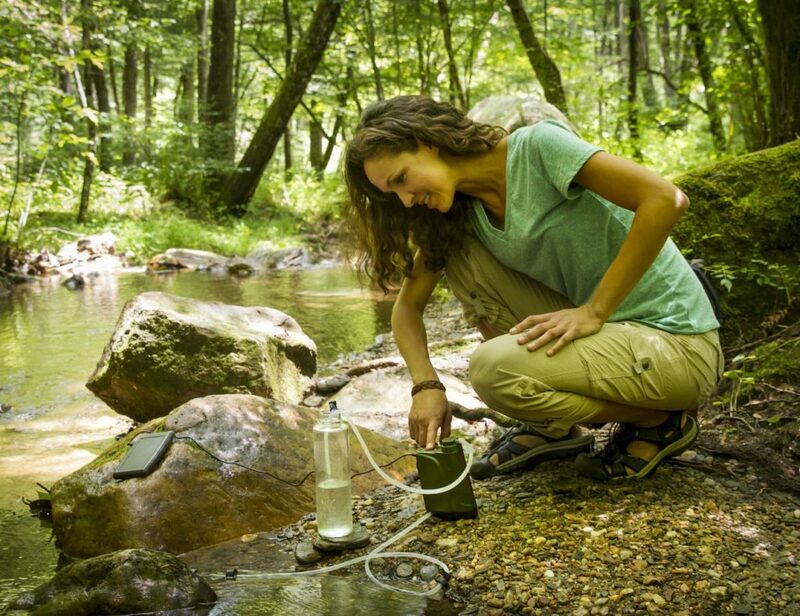 This compact power bank can fast charge three devices simultaneously, with 20,100mAh in the tank. Furthermore, this thing is three times faster than the standard iPhone charger. 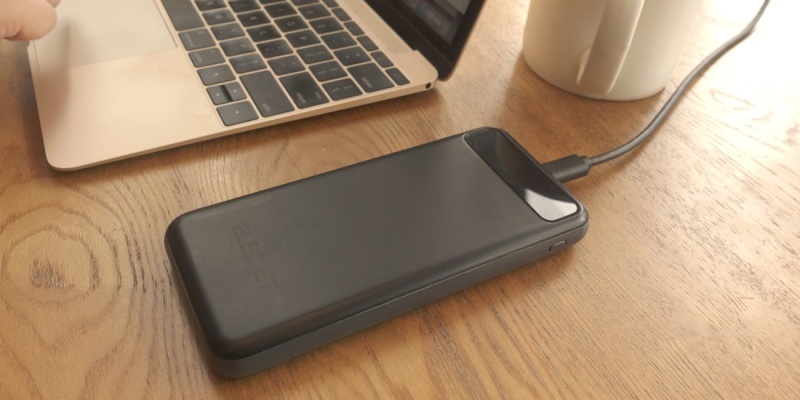 Thanks to the amazing properties of graphene, this portable power pack offers 40W USB C PD output. It can also charge your iPhone to 50% in 30 minutes, and the Power Pack itself charges in just 20 minutes. If you like to work or play on the go, these chargers will help you spend less time tethered. What are your predictions for ultra-fast charging systems in the next five years? Tell us in the comments!